Images play a crucial role in shaping the visual appeal of a website or perhaps a blog. A blog post at the very basic level looks fresh, lively and creative with inclusion of images. As much as it is a primary requirement for webpages, most of the times images are used for adding creative value. The images help in communicating the ideas, expressing the concept, beautifying the context and so on. Then there is the intellectual property act sitting on the top of roof; to discourage us from using any image that we find on the web. So, here are 10 websites handpicked for all of us for downloading the free images, just use them as specified in the license (if any) and you are off the copyright issues. 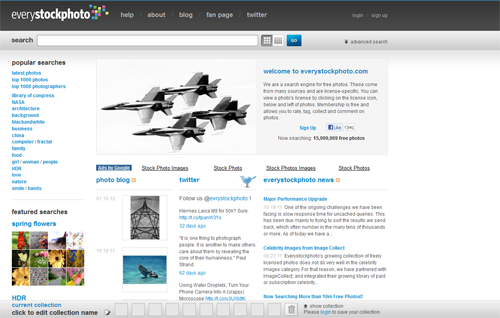 Everystockphoto serves as the search engine for free photographs. 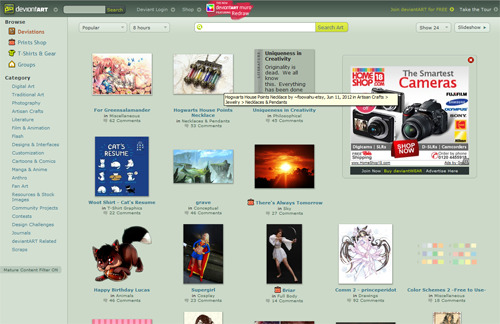 Just enter the keyword and it fetches images from Flickr, DeviantArt and other sources for free images. 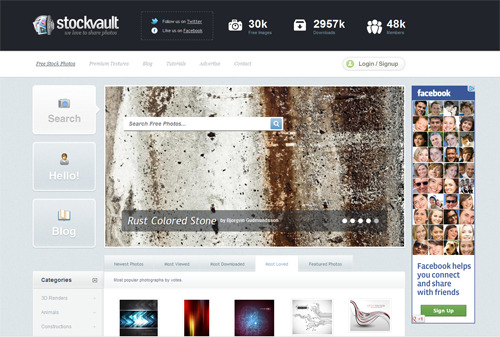 Stockvault provides a great deal of free images; especially targeted at helping the students and designers for personal as well as commercial projects. 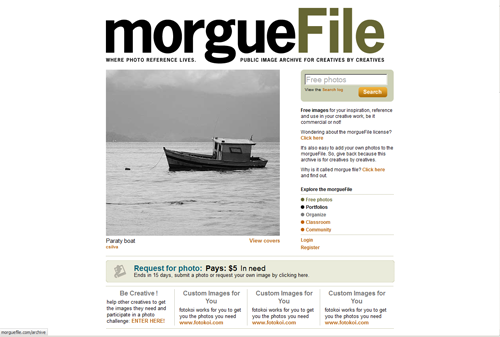 Morguefile has an awesome collection of creative photographs to beautify your blog. 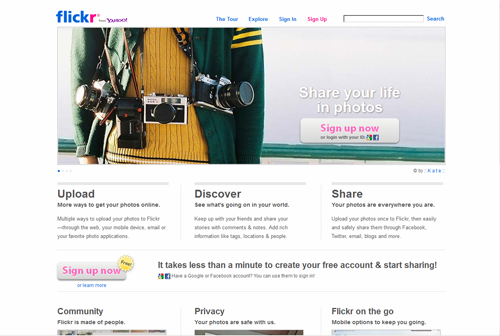 As much as it is for the photographers, Flickr is also a useful resource for designers. Photographers love to showcase their work on Flickr and designers try to harness the creativity of the photographers for creating unique designs. Along with the copyright images, Flicks has a huge repository of licensed images (creative commons images) which use can use free of cost. 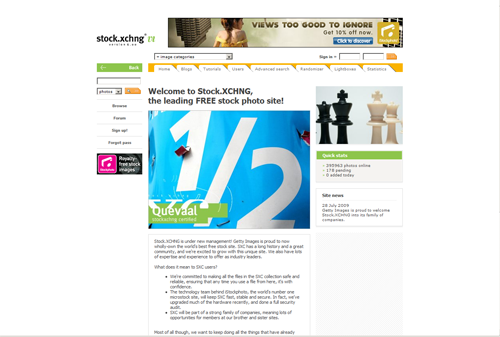 Stockxchng is a stock photography site which allows designers to pick the conceptual images. It is one of the leading stock photography sites and it includes just the free photographs. No license, no formalities. Just sign up and you are good to download the images across various categories and concepts. 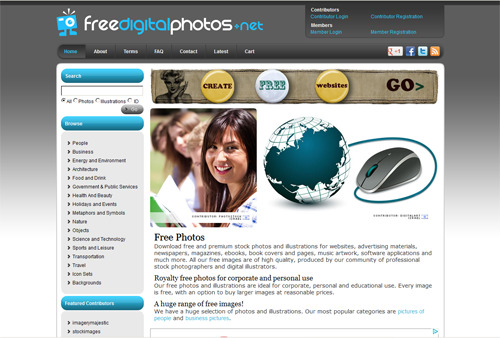 Create a member account over at Freedigitalphotos and you can download the free images across various categories just like other stock photography sites. 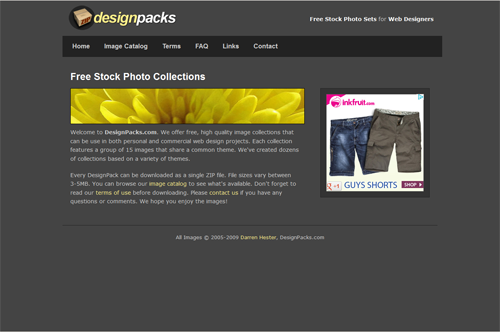 Designpacks is a grand package of all your needs. It offers limited image sets. These image sets are theme specific. 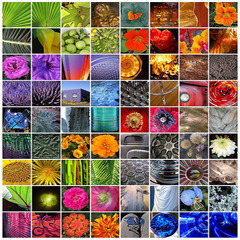 So, if your design requires images across the same theme, you can download the images sets free of cost here. 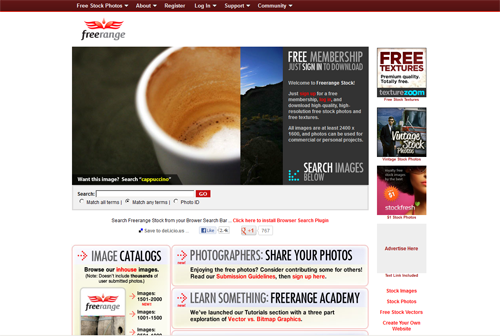 Freerangestock is another stock photography website, just like Stockxchage. You can download free images once you become the member of this site. So what are you waiting for just get registered and download the images that best match up with the concept of your design project. 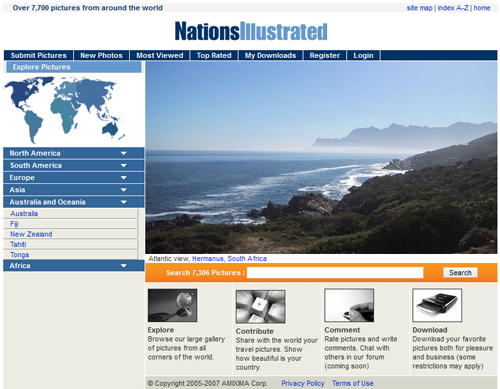 Nationsillustrated is a wonderful place where you can get over 7,700 pictures from around the world. So if you’re designing a travel blog, this website offers beautiful landscapes both natural and man-made, which can well come in handy for refining the feel of the design under construction. Additional Resources: Guide for finding the images that work for your blog. Do you know some more websites offering free images? Feel free to add to this list.